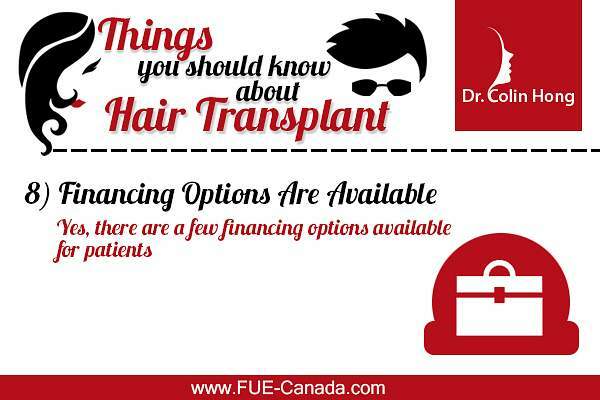 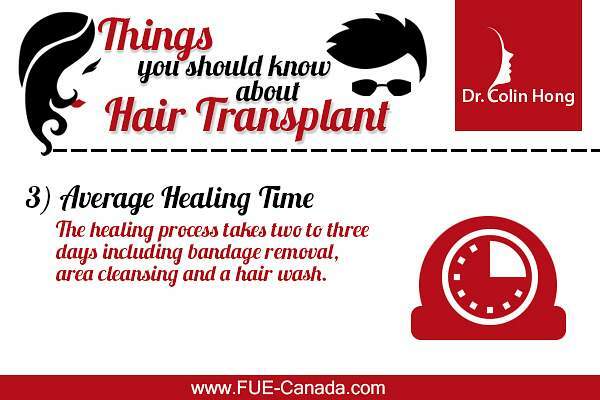 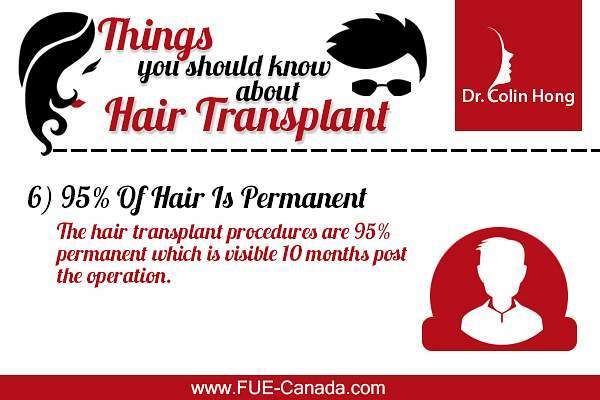 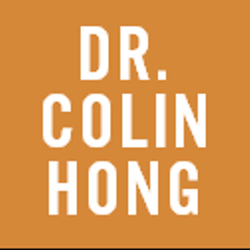 Surgical hair restoration procedures available at Dr. Colin Hong's FUE Clinic. 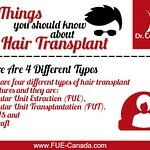 Dr. Hong uses ARTAS, FUE, FUT, and Neograft techniques for hair restoration. Hair grafts and Neografts are used for surgical hair restoration. Make the most of Dr. Hong's Hair restoration surgical procedures in Toronto to deal with hair loss between men and women.